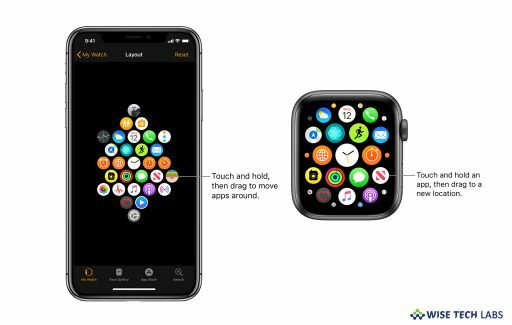 Although Apple provides the most secured OS that keeps your system far from susceptible activities and sudden threats, then also it is important to keep software on your Mac that prevents your system against malware or virus attack or provide basic security while browsing or sharing data on your Mac. 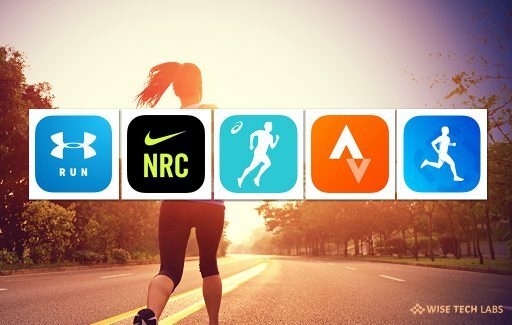 Like Windows PC, there are many anti-malware apps are developed to enhance the security level on your Mac against the latest viruses, adware, ransomware and miscellaneous threats. Many of the antivirus apps are designed for both Windows and Mac. If you want to keep your Mac safe and secured, you may download and install any of the antivirus apps on it. 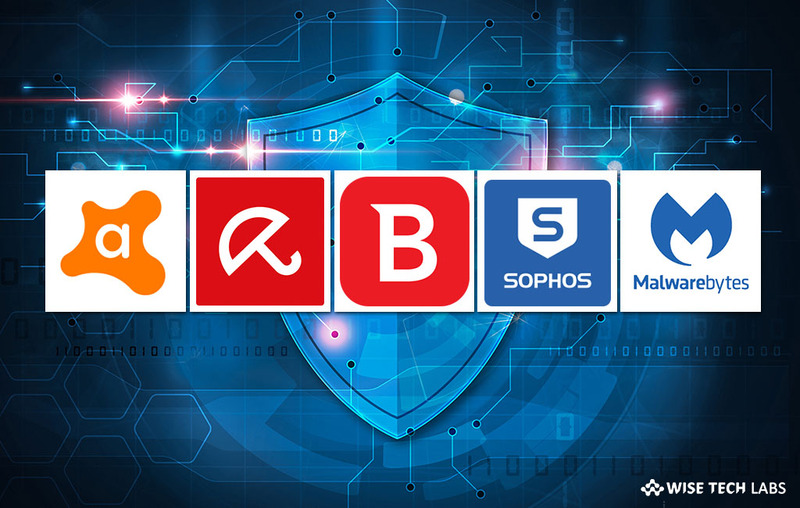 Here, we will provide you a list of the five best free antivirus apps of 2018. Avira is worked with the Award winning technology to protect you system against online threats such as viruses, Trojans, adware, spyware etc. This free antivirus utility provides a first-rate protection on your system. Not only does it protect you from all Mac related threats, it also stops you from passing on PC viruses as well. It has a very simple and elegant interface that can be easily configured to keep your system away from miscellaneous threats, viruses and malware. With this application, you may detect and clear the threats by checking your system’s health status. You may find it as heavy software but it contains automation, scan history and other advanced features that help you to keep your system smoother and virus free. 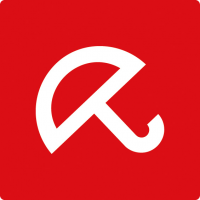 You may download Avira Free Antivirus for Mac from here. If you are looking for the best Antivirus software for your Mac, Malwarebytes destroys the growing threats on your Mac and keep it safe and smooth. With this application, you may easily detect and remove viruses, ransomware, and other malware in real time with advanced anti-malware technology. Moreover, it catches dangerous threats automatically on your Mac. 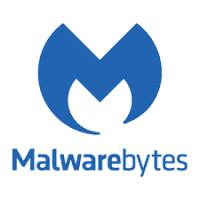 Malwarebytes boost up your system performance by clearing unwanted programs and adware. It has a quick scanner that detects threats within 30 seconds. It is one of the best antivirus utilities that remove unwanted applications and adware from your Mac with just few clicks. You may download Malwarebytes for Mac from here. 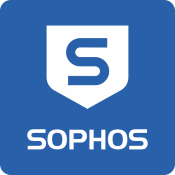 Sophos is a real time antivirus utility that protects your system against known viruses, malware, Trojans, worms, bots, potentially unwanted programs, ransomware and more. Moreover, its Parental Web Filtering feature helps you to control the content your children can see or browse online. 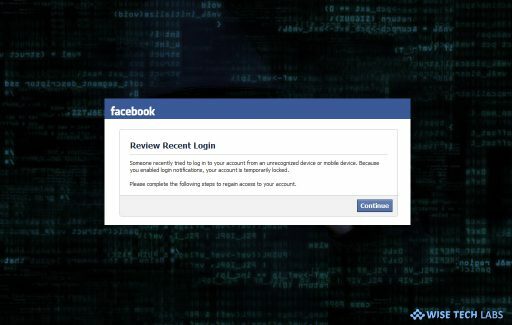 The vast SophosLabs blacklist database prevents your connection from dangerous websites. Its advanced ransomware protection stops latest ransomware from encrypting your files and drives. Moreover, you may secure multiple devices remotely using remote management system interface. 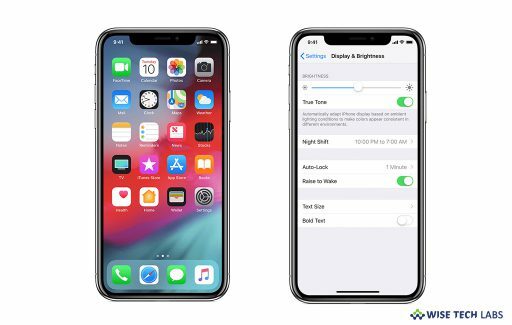 By using its custom, on-demand and scheduled scans for specified files, folders, and drives along with additional tools for detecting and removing potential threats from your Mac. Sophos is one of the best antivirus utilities that keep your system safe and smooth. You may download Sophos from here. Bitdenfender Virus Scanner is built upon award-winning Bitdefender engines that help you to scan running apps, scan critical locations, scan a specific location or scan the entire system and find the malware and remove it. Moreover, it always updates before a scan to the latest virus signatures, quickly scans system areas that are prone to infections and removes threats in files or documents on your Mac. Additionally, you may scan specific files with drag and drop and exclude files and folders from scan. Bitdefender provides best privacy protection while accessing your webcam and microphone. It is one of the best and easy utility to keep your Mac protected. 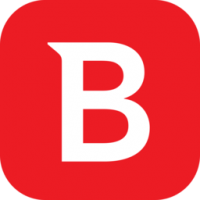 You may download Bitdefender virus scanner for Mac from here. Malware is not only threat to your Mac, malicious websites and vulnerable Wi-Fi networks can also endanger your system privacy and safety. Avast protect your Mac against these threats and provide complete security. This most powerful utility for Mac not only blocks viruses, spyware, Trojans and other malware in real-time, it also scans your entire Mac for already-hidden threats. Moreover, Avast Security alerts you to block unsafe downloads and unsafe websites, stops dangerous email attachments and stops intrusive web tracking. 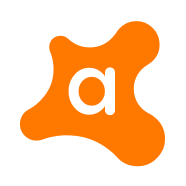 The most notable feature of Avast is, it scans your entire network and all connected devices for vulnerabilities to prevent your system or personal information from being hacked. Overall, this is the best application to keep hackers away and stops neighbors from accessing your network. You may download Avast Security for Mac from here.